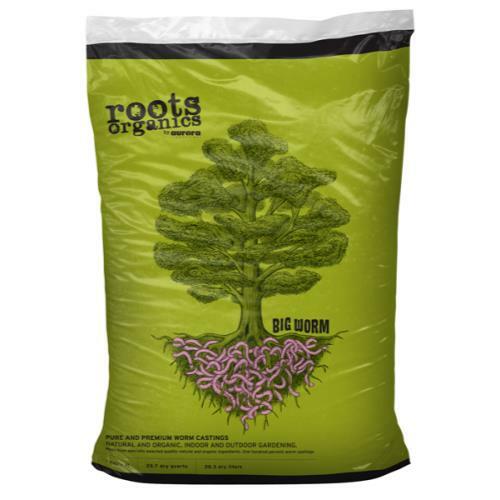 Cocogro from Botanicare is a strong, durable grow media made up of competitively longer coir fibers ideal for plant root development. 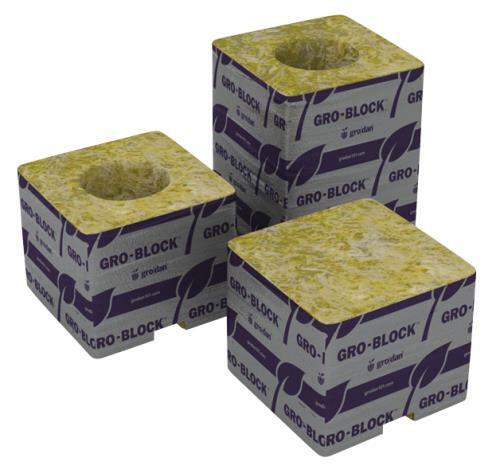 This effective grow media was designed to have ¾'' double-sieved long fibers to reduce dust and give ample space within the mix. 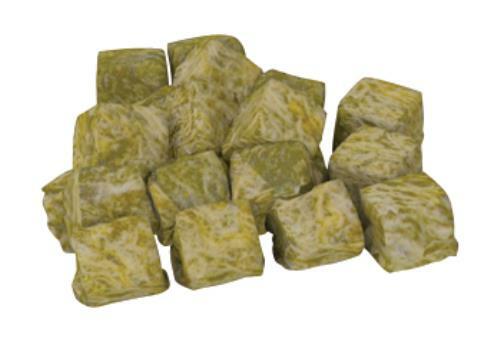 It has excellent drainage properties, is low in salt content and can be used over a longer period of time than coir fiber with shorter fibers. You will also experience a more ideal water ratio, which is vital for strong root development. Botanicare puts special care into preparing it coir fiber. 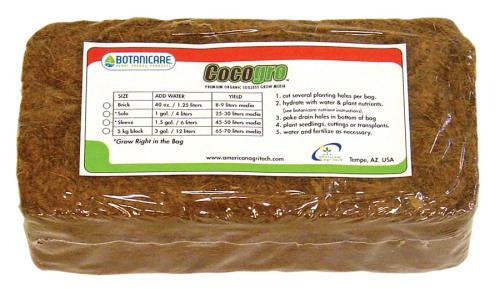 Cocogro is a superior coir fiber because it is aged a minimum of 18 months and has finished its decomposition stage. In addition, Cocogro passes through at least three monsoon seasons, which naturally washes away harmful salts out of the final product. 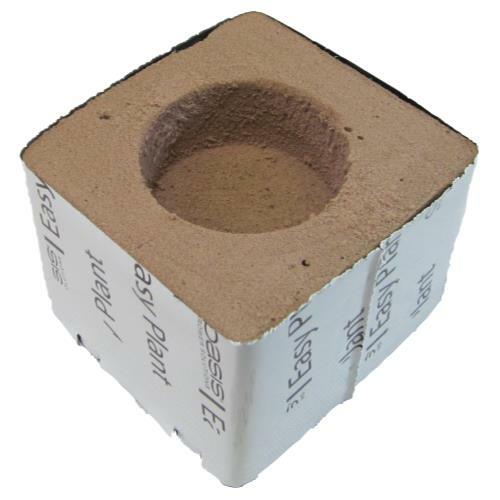 All of the work put into preparing the Cocogro coir fiber ensures that your plants will have the ideal conditions for healthy and strong growth. Quantity: 650 Kg.